ShowRadios.com announces Germany’s most watched radio on the portal in March 2018. The survey was conducted during the period from March 1 to March 31, 2018. 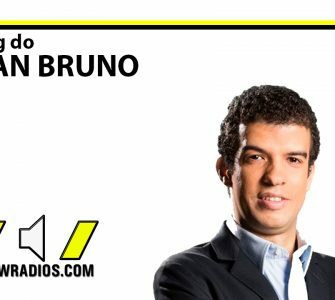 The ranking takes as analysis the accesses to the exclusive players of each radio in the portal. 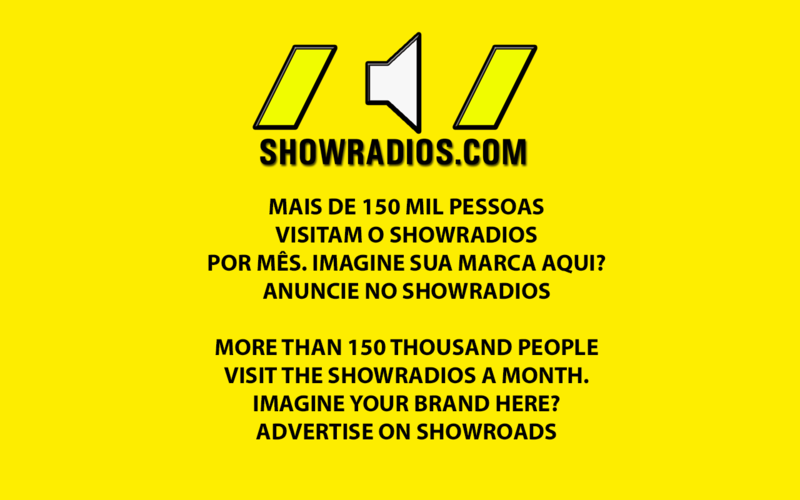 Below you will be able to see the most listened to radios of Germany in ShowRadios.com through its links.